Honor has officially announced that 9 of its smartphones will receive the latest EMUI 8.0 OS in China. 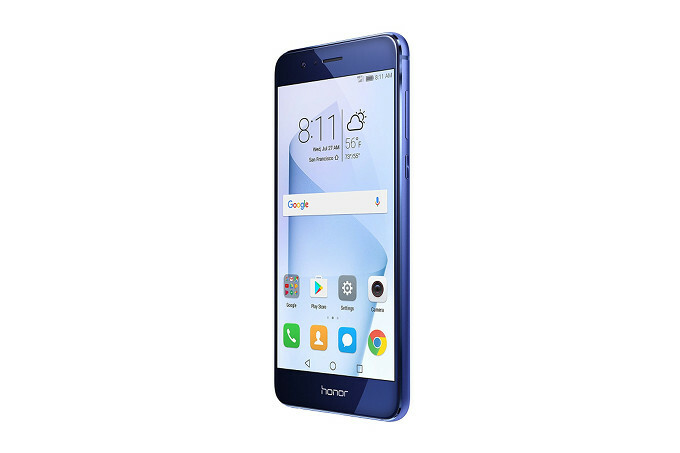 Even though the Honor 8 happens to make it to the official list, the device might actually not get the Android 8 Oreo update. 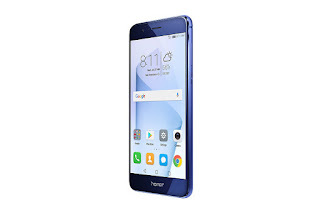 Even though the EMUI 8.0 is actually based on Android 8.0 Oreo, the case might be slightly different for the Honor 8 as the device might actually get the look and interface of the Android 8 Oreo but lack the Oreo features as the company says that the Honor 8 won't receive Android 8 Oreo update. Below is the full list of Honor devices expected to receive the EMUI 8.0 which will start rolling out soon. As I mentioned earlier, even though Honor claims that the new EMUI 8.0 update is based on Android 8 Oreo, that doesn't mean all the devices above will be necessarily updated to Android 8. Some might just get a similar Interface but lack the features.